Welcome to the Scottish Railway Preservation Society Steam website. 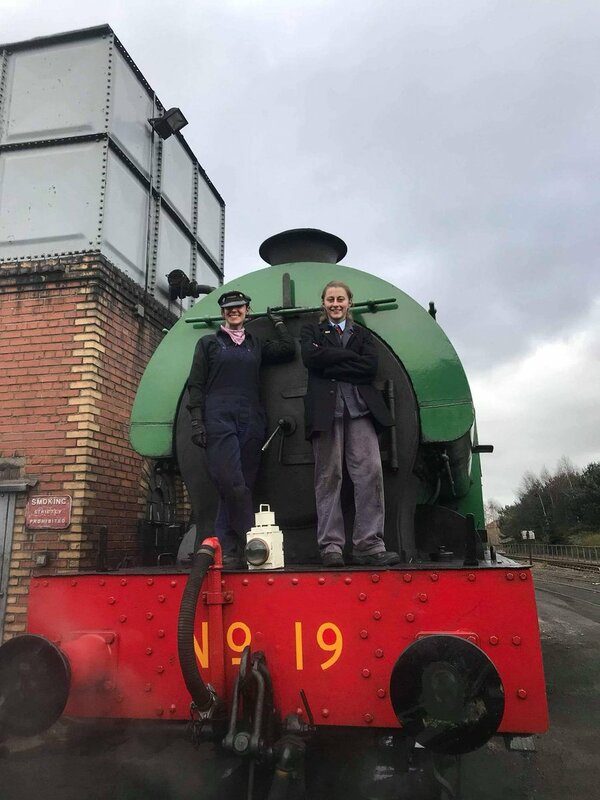 The aim of this website is to keep people up to date of happenings in the steam department together with news items in general from the Bo’ness and Kinneil Railway. 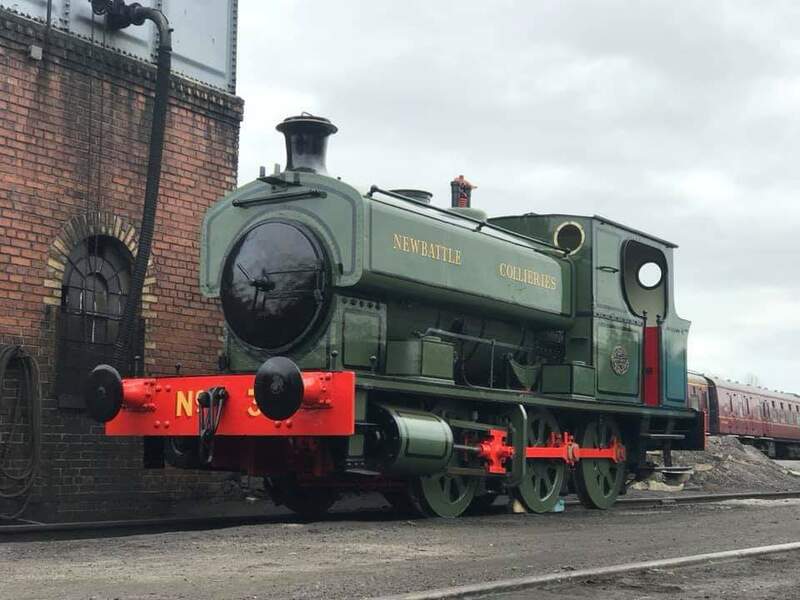 The restoration, operation and maintenance of the steam locomotives at Bo’ness is carried out mostly by unpaid volunteers. 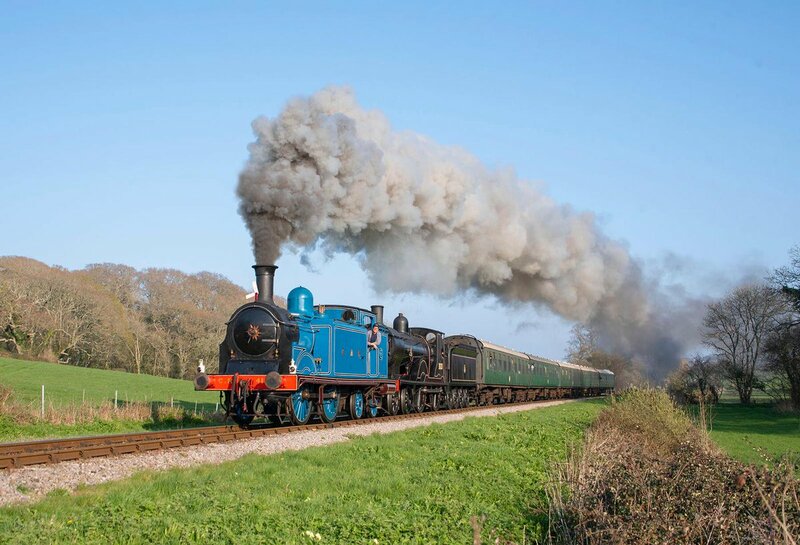 More volunteers are urgently needed to help restore and maintain our historic collection of steam engines! Come along and see what it’s all about. Contact us! I welcome any constructive criticism and especially any relevant historical or photographic material to do with the steam locomotives now based at Bo’ness. Any feed back is most welcome. Please e-mail me at the address below.